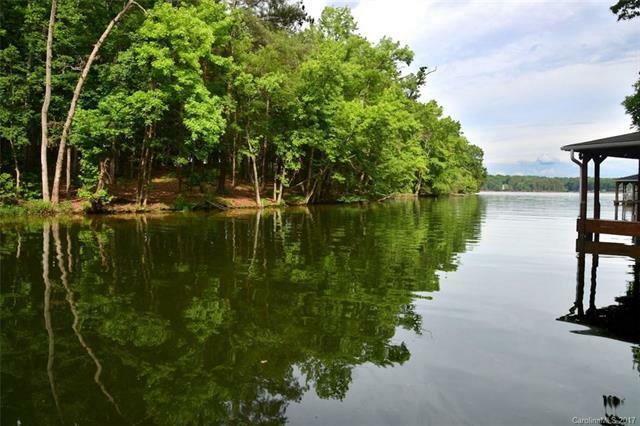 Waterfront with fabulous outdoor areas & boathouse! This home has several rooms for extra company. 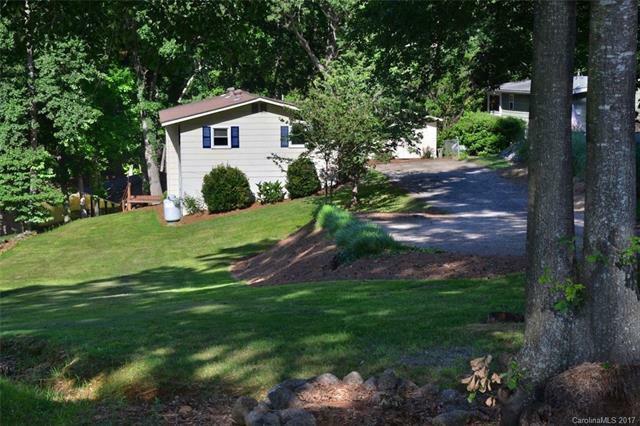 2 bedrooms & 2 extra bonus rooms, 1 bath, 2 separate living rooms. Brand new heat pump. Open kitchen with center island. 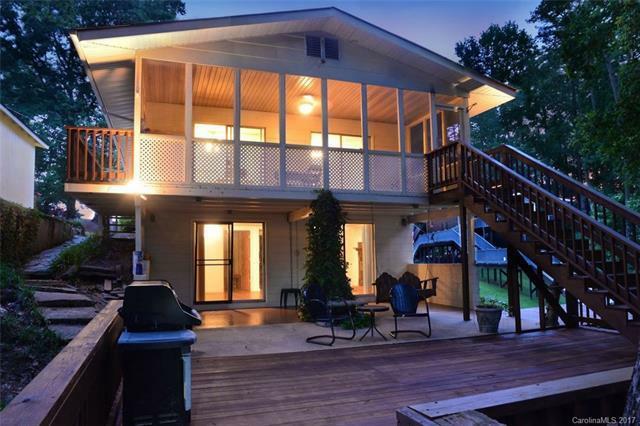 Large screened porch, spacious patio & big, fantastic deck all overlooking the lake! 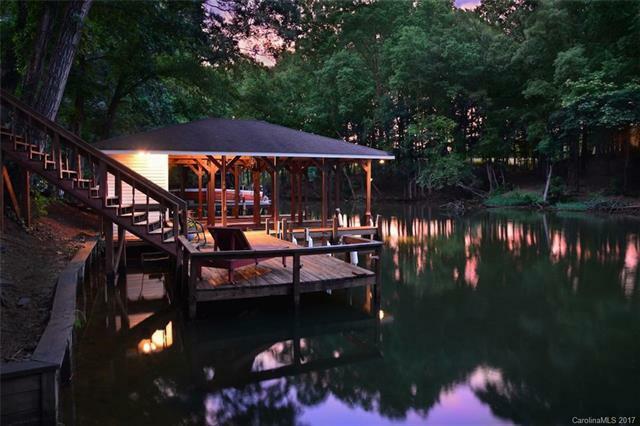 Fabulous 2-slip boathouse with lifts, seawall & storage. Deep, deep, deep water!